The 2015 Bruno Rocca Barbaresco ($590.68) of Bruno Rocca: a red wine from Barbaresco made of nebbiolo of 2015 and presents an alcohol content of 14.5%. 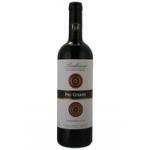 Uvinum users reviewed this red wine with 4 of 5 points while experts give the following evaluation: robert parker: 92. 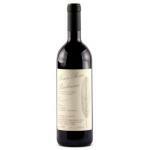 I got this 6 X Bruno Rocca Barbaresco in a wine stand. It has a very nice colour. Fine aromas of raisins. 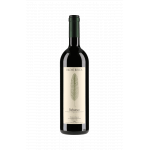 A wine with body. I especially liked the colour. 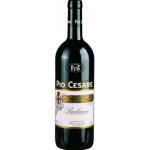 Aromas of ripe fruits.It tastes just like wine, as it has to be. A Nebbiolo that escorted us from the starters to the desserts. 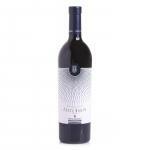 When you smell it you can note aromas such as licorice, violet, .... The Barbaresco tasted like wild berries. One of the best I've ever tasted. 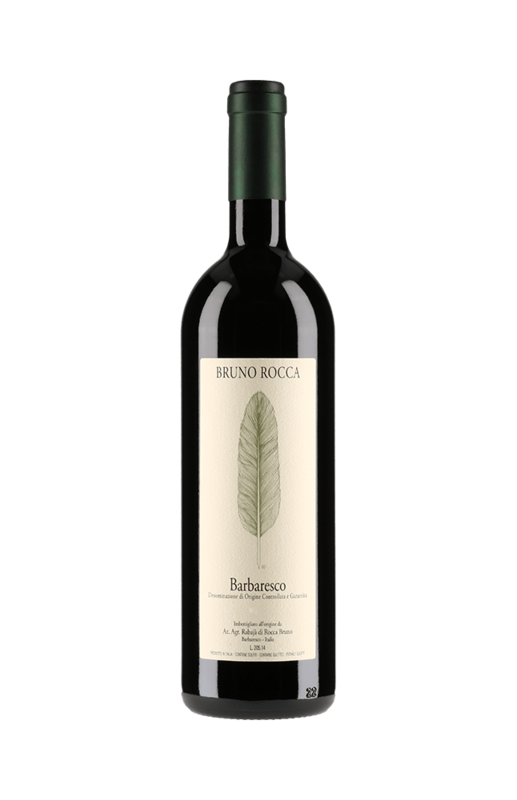 The Bruno Rocca Barbaresco 2012 young wine I have found it on sale online. At sight, it offered an intense cherry colour. In this Bruno Rocca you can smell coffee. Berry flavour. 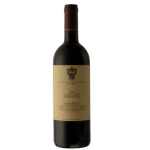 If you want to buy 2015 Bruno Rocca Barbaresco, at Uvinum you will find the best prices for Barbaresco red wine. Buy it now at Uvinum, comfortable, quick and safe. We're the only site in Europe with more than 59.000 products for sale converting Uvinum this way into a leader in Europe thanks to more than 38.000 customers who shop at Uvinum.